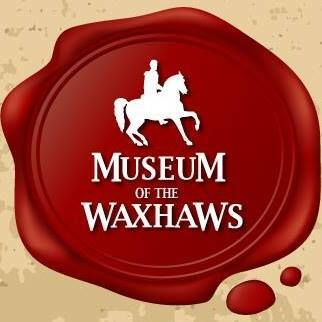 The Museum of the Waxhaws is Union County's cultural and history learning center. We are a nonprofit 501(c)3 organization managed by a Board of Directors. The Museum showcases and demonstrates history and culture to visitors in the context of indoor and outdoor exhibits, artistic performances, historical reenactments, and group tours. The basis of our mission is to teach residents of Union County about our regional history. 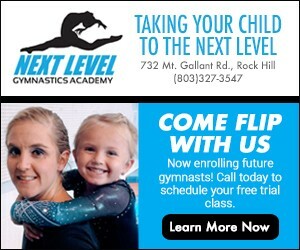 We are open Fridays, Saturdays, and Sundays. For security reasons, when our facility is closed our grounds and outdoor exhibits are NOT open to the public. Recreational walking, running, hiking, dog walking, etc. are NOT allowed on museum ground at any time.